■ Another major success for DSSU theory, as it reveals some amazing new insights! The main headliner is the “discovery” of the mechanism by which mass undergoes a total conversion to energy —mass to energy conversion with unequivocal 100% efficiency! The theory has uncovered the source mechanism of cosmic gamma particles! As everything else in the DSSU, it is a perfectly natural process. ■ It is explained how the photon is responsible for matter, gravity, and Superneutron Stars (what astro-scientists mistakenly call stellar black holes). A perfectly natural explanation with no breakdown of physical law, no infinite-density speculations, no singularity. ■ Delves into the discovery that a totally collapsed body —a critical-state contiguous collapsed body— is not a black hole; it is not something with an empty region in its interior. Yet it still has a lightspeed boundary/horizon! and complies with all the fundamental laws of nature. This is a stunning result. The interior is a solid mass of super-neutron density. 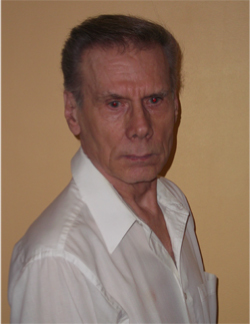 Standard physics has no underlying explanation for gravity ---no causal mechanism. Einstein had searched for the underlying cause, had spent most of his life in a fruitless effort to link electromagnetism to the gravitational effect. 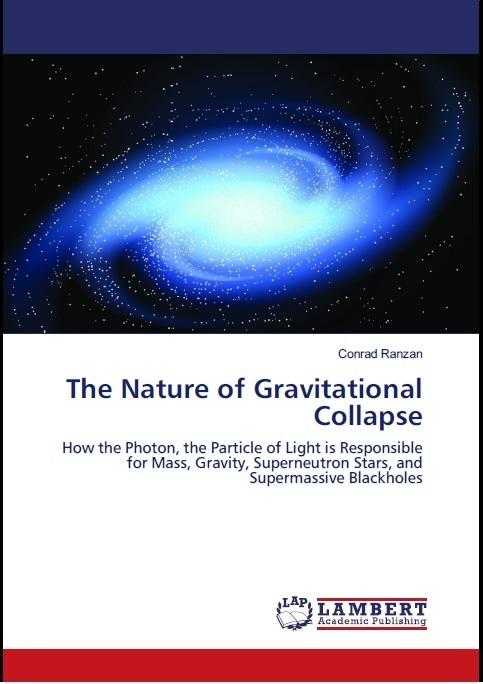 Furthermore, it has no plausible theory for gravitational collapse, a problem that has plagued black-hole physics ever since Karl Schwarzschild, back in 1916, defined a limiting benchmark; and it makes wrong predictions as Vera Rubin famously discovered for spiral galaxies. But we know gravity rules the Universe; consequently, any model of the universe built upon an incomplete and flawed theory of gravity must also be wrong. Problematic gravity leads to untenable cosmology. 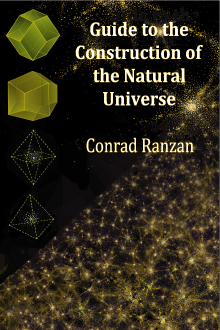 This book explains, in precise and unambiguous terms, how the photon, the particle of light, is responsible for mass, gravity, superneutron stars, and supermassive black holes. 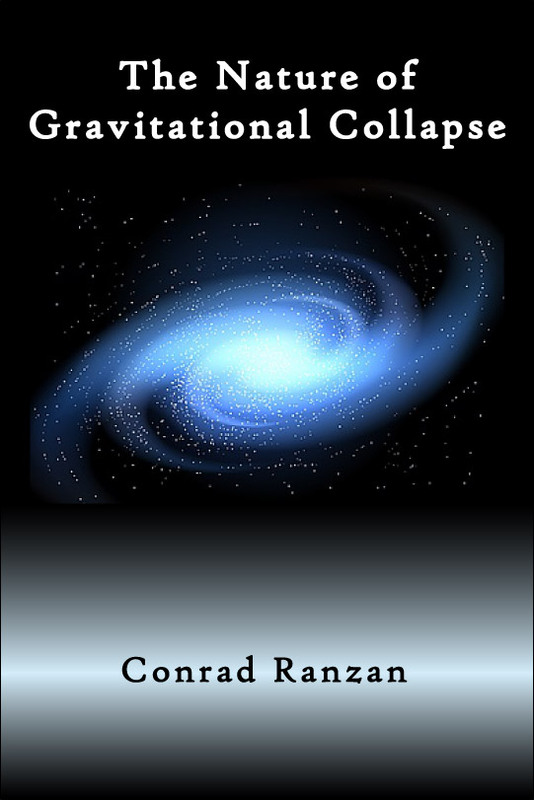 It explores the various stages of gravitational collapse and reveals the ultimate destination in the collapse sequence of all the stars and galaxies. Within its pages, are the details of the crucial connection ---the photon’s intimate connection to space, matter, and gravity. The connection is followed as it leads to a surprisingly unified theory of gravity, to the explanation behind Superneutron Stars and supermassive black holes, to the power source behind cosmic jets, and to the resolution of what is undisputedly the most intractable astronomical anomaly ---the amazing pattern of galaxies associated with the Abell-85 galaxy cluster. ■ The Book’s core material is based on a research project that was peer reviewed and journal published.